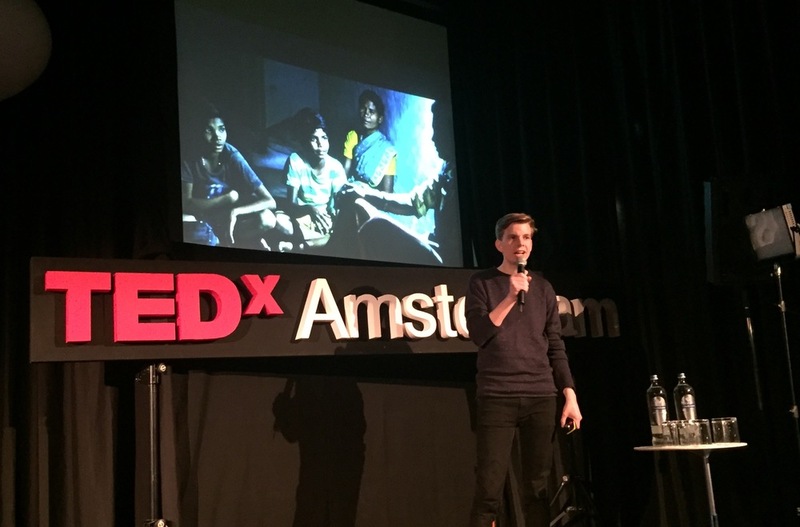 Today, TEDx Amsterdam came to Essent for an event on 'Ideas worth doing'. Three talks were given during the event, kicked of by Rural Spark. The other two talks were done by Green Office – Rootability and Transport transition. in our talk, we focussed on how to actually get innovative concepts out there, really embedded in the context. Especially with concepts like 'energy', it's important to have your users engaged with tangible tools. We also stressed the importance of piloting new innovations in the field which led us to goal of our next large pilot where we'll head out to grow a fully operational smartly distributed energy network in rural India. This extensive endeavour can't be realised by Rural Spark alone so we will work with a consortium of partners ranging from energy generation and distribution to actual energy-using applications and linking energy surpluses. All of these smartly connected. Obviously, the audience hosted several very interesting potential partners with whom this pilot can be shaped further and can be executed into a independent operational smartly distributed network. This pilot will yield unlimited insights into shaping the smart and functional energy solutions of tomorrow. Definitely an idea worth doing! 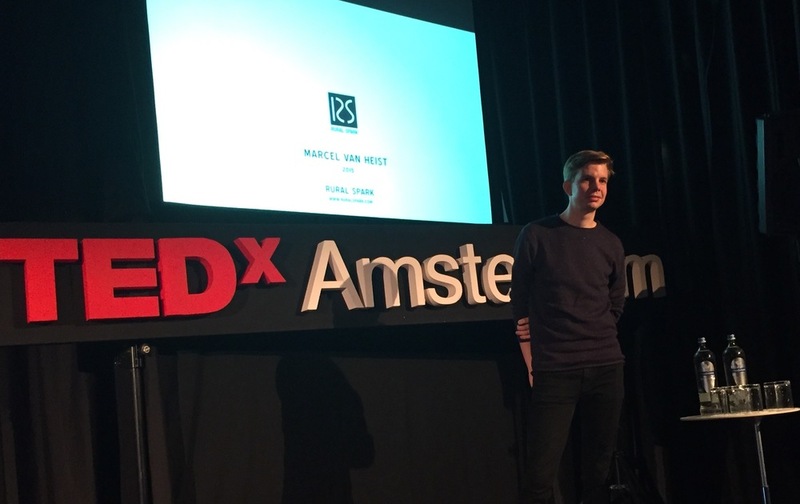 We'd like to thank both Essent Innovation Accelerators and TEDx Amsterdam for having us.